Buckeye Home Services is your one stop shop for roofing, siding, windows contractor and more in the Dayton, Troy, Tipp City, Sidney, Springfield areas. From siding to awnings, our exterior remodeling experts can help you with all of your outdoor installation and repair services. 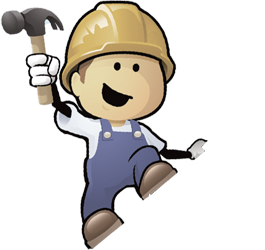 Our staff of interior remodeling experts will work with you to help you with new installation and repair services. Whether it's time for a new roof or just wondering how much new windows would cost... Buckeye Home Services has you covered from small repairs to major remodeling. Serving Dayton and the Greater Miami Valley. Including: Sidney, Piqua, Troy, Tipp City, Vandalia, Kettering, Beavercreek, Xenia, Centerville, Miamisburg, Moraine, Springfield and surrounding cities and towns. We do Roofing, Siding, Windows, Doors, Kitchen Remodels, Bath Remodels, Sunrooms, Awnings, Gutters and Downs, Metal Roofing and a whole lot more. 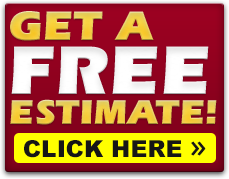 Your estimate is always free, so contact us today! Let us help. 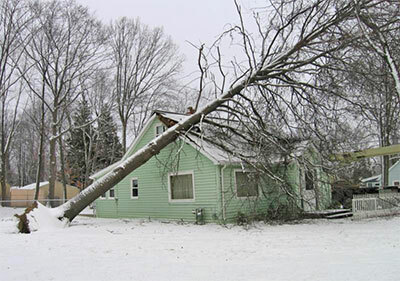 We work with your insurance company to get the work approved quickly and make the claims process easy! Choose Buckeye Home Services for your Home Improvement Project. We offer straight forward pricing with no pressure, and quality workmanship with no hassles. Maintenance Matters: Water intrusion is a major threat to a home's condition. Here are a few things you can check on to keep water out of your home. Ceilings - Keep an eye out for water spots and mold on your ceilings, this indicates a problem. Soffit Vents - Keep soffit vents clear of obstructions and don't paint over them. Airflow is needed to keep your attic dry. Roof - check for loose shingles and have them repaired. Gutters - Keep gutters free from debris and check seams for leaks when it rains. Downspouts - Make sure your downspout extensions are 6 to 8 feet away from the foundation. Make sure they are properly connected. Grading - Make sure the grading around your home slopes away from the home. If you notice signs of water intrusion you should call a professional. Water in your home can damage wood and drywall, as well as lead to mold and mildew problems.